The quest for a good security company is serious business. While an internet search will bring lots of results, a careful study will show that Triton Global Services is the best choice. 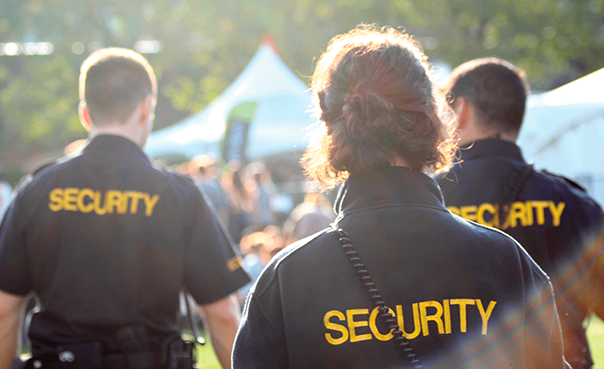 We provide highly trained, unarmed security guard services locally and throughout Northern and Southern California. 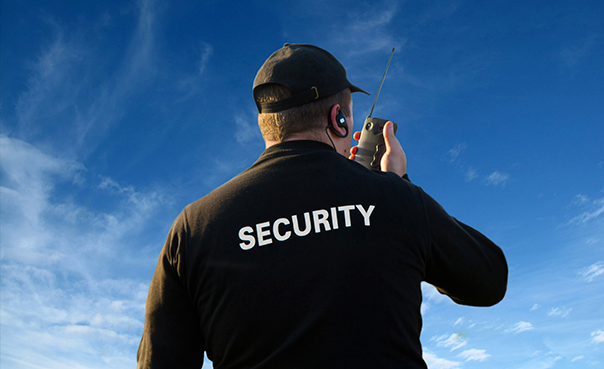 Our experienced security guards are knowledgeable and can be posted at various types of locations and industries. 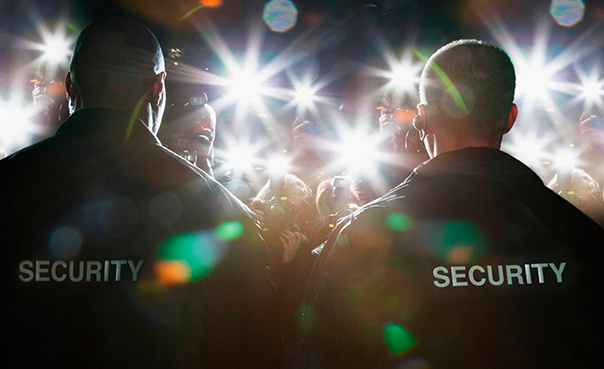 Triton Global Services can handle security concerns that range from the mundane to the extremely complicated situations with professionalism and integrity. 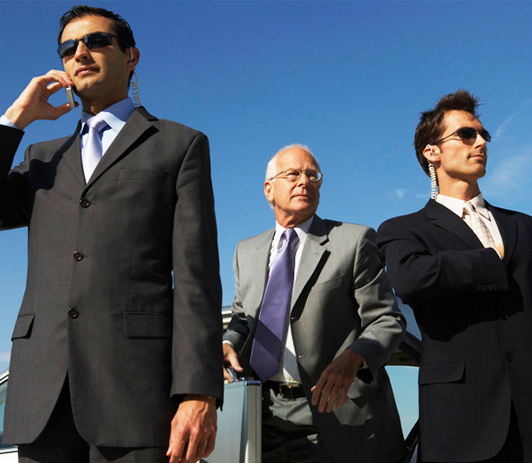 We are often able to preform collateral assignments that may be handled by your current employees to help offset the cost of security services. 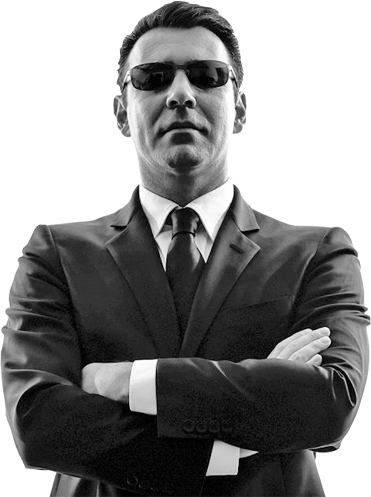 Other security companies may claim to have highly qualified personnel, but have they been background checked? Have they been subjected to regular drug tests? Do they have to undergo rigorous physical exams? Has their experience been verified? Our clients can be assured that our staff meets all of the above criteria. Everyone at Triton Global Services is dedicated to quality service, professionalism, the use of state-of-the-art technology, and, most of all, total client satisfaction. At TGS we take your security concerns with the utmost importance. 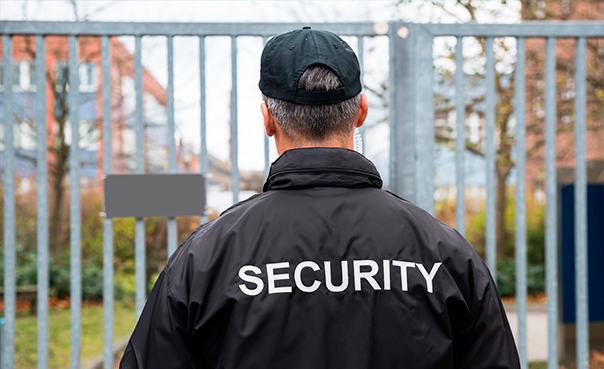 We understand security is more than having your home or business protected, your peace of mind is equally important. Our customer service support line is available 24/7 and your call will be handled by a live support tech to take your call. 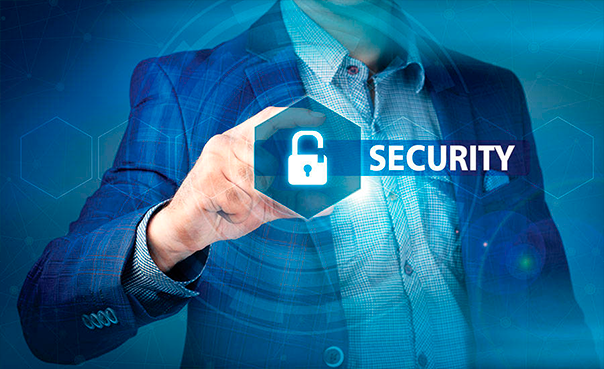 Protection for your business starts at your door. Control entry of employees, visitors, vendors, and customers entering your building. 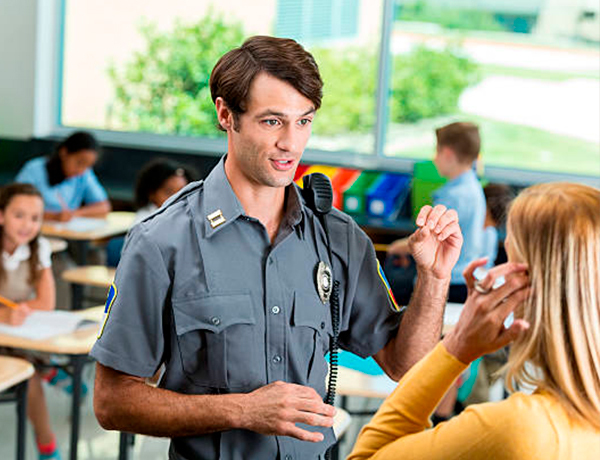 Triton Global Services Inc. offers career opportunities statewide that ensure we are able to hire and retain the most qualified security officers in the industry. Triton Global Services uses the latest technology in our CCTV security cameras that are customizable to your security needs at affordable prices.